Earlier this week, our buddies in Hidden In Plain View announced a one night only show in New York City on October 4 at the Gramercy Theatre. 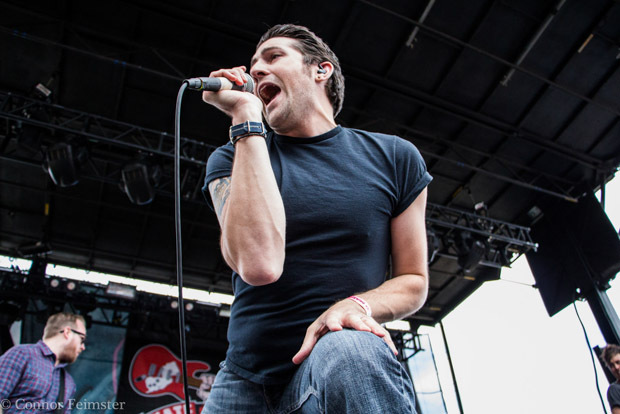 This show comes after a recent reunion date at the Skate and Surf Festival in Asbury Park, NJ. The band’s most successful album Life In Dreaming was released in 2005 and is often associated with the glory days of Drive-Thru Records. Our very own John Bazley conducted an interview with the band just after their performance in New Jersey last month. Could we expect any more upcoming dates from the band? What other artists would you love to get nostalgic and see perform? Allister? Home Grown? Let us know what you think or who you’d like to see get back together! Check out below the jump to see the show’s flyer and for a link to buy tickets. Tickets go on sale tomorrow right here.